Enjoy unlimited possibilities with assorted handmade papers! 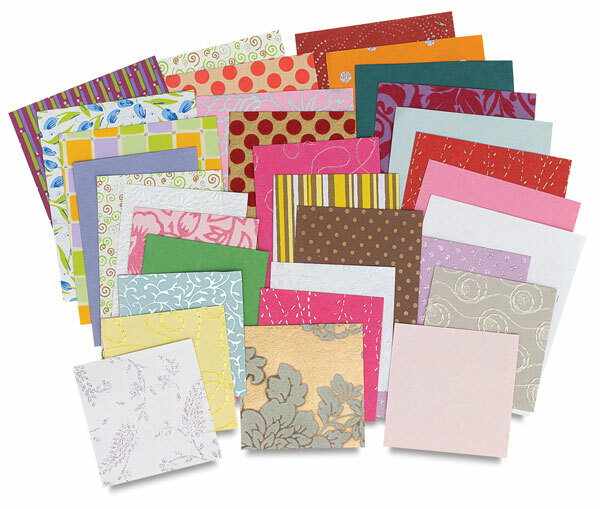 These packs are great for scrapbooking, card making, collage, and mixed media applications. Assortments are available in 1/2 lb and 1 lb sizes.